Functional prototyping allows you to verify design, test part functionality, and communicate an idea well before moving into production when time and cost to change becomes prohibitive. 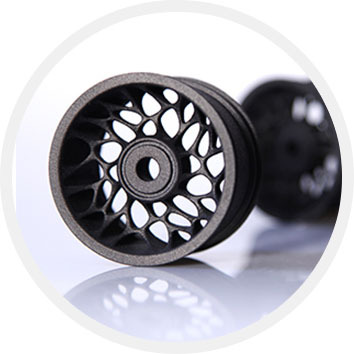 Additionally, our wide variety of materials—including 3D printed metals using DMLS, photopolymers, thermoplastics, and Advanced Formula Polymers (AFPs)—are durable enough to withstand the rigors and wear of functional testing and engineering evaluation. 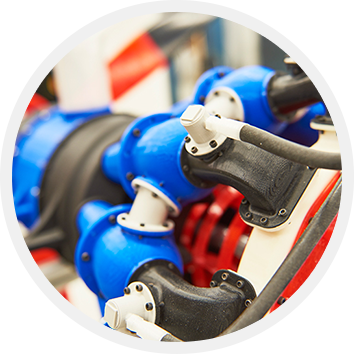 Build durable, high quality parts and assemblies with 3D printing and advanced manufacturing that can withstand rigorous testing. Incorporate bosses, inserts, hinges, and other unique characteristics—making them useful for design and engineering evaluations, fit checks, and functional testing. 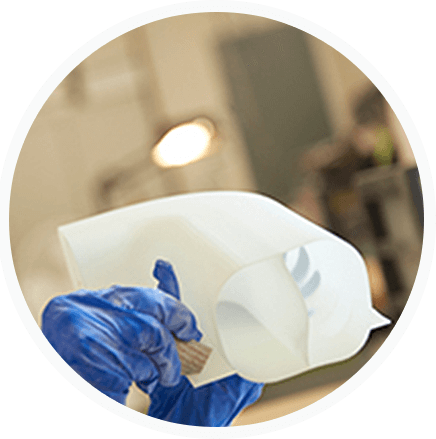 Creating high-performance prototypes with production-grade thermoplastics yields superior performance data and gives your design teams greater certification confidence. 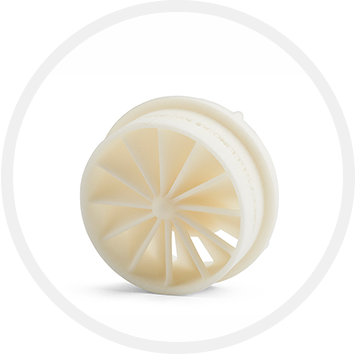 Build realistic models quickly with soft-touch parts, clear components, living hinges, and shock absorption. Sonoma Orthopedics relies on 3D printed models of bone fractures for functional training models. Surgeons rely on these models to learn a revolutionary new fracture repair procedure. 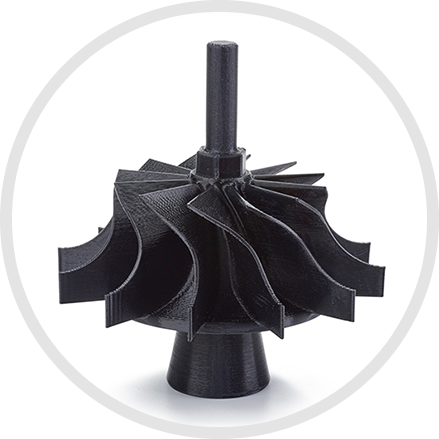 3D printing encourages engineers to rethink how they design, prototype, and enter production of new products. Discover a new way to think about manufacturing. Ready to start building your concept model? Getting a no-commitment quote is easy and fast when you use our Quote Tool.